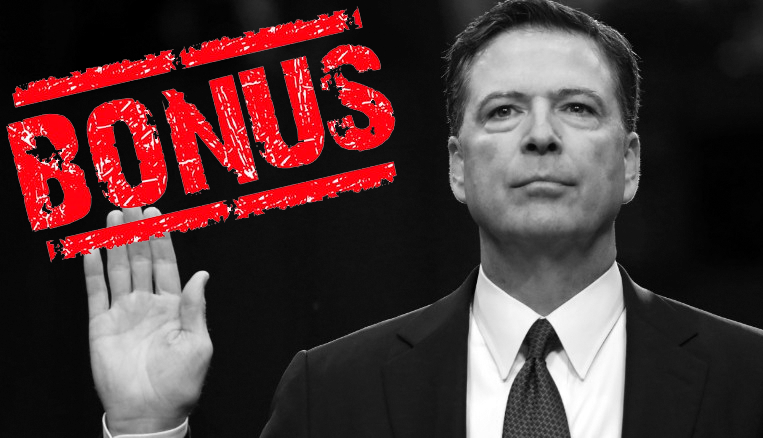 BONUS EPISODE: Were Comey's leaks illegal? (Episode 8) | #FSCK 'Em All! We know there’s a regular episode dropping on Monday, but we wanted to bring you our second subscriber-only BONUS episode! Join us for details on former FBI Director James Comey’s testimony to the Senate, and whether Comey admitted to breaking the law when he confessed to leaking details about his conversations with our Papaya POTUS.